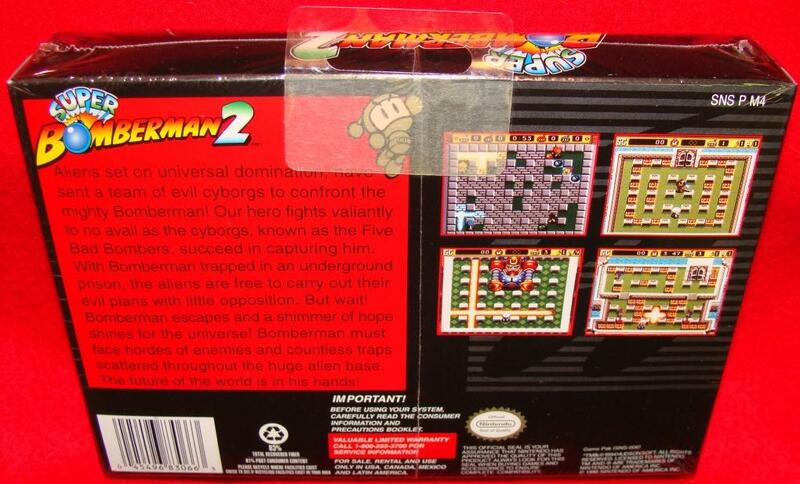 A mysterious alien, planning to conquer all of space, creates a group of five cyborgs (the Five Dastardly Bombers) and gives them a mission: To capture the original prototype Bomberman! 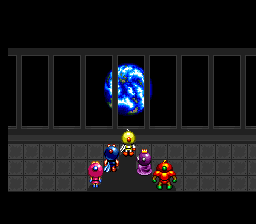 Bomberman is defeated and captured by them, and imprisoned aboard their space station. Trapped deep in enemy territory, he escapes from his cell and aims to take down this extraterrestrial threat from the inside! 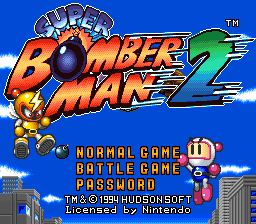 This instalment drops the 2-player co-op from the Normal Game, giving it the freedom to create expansive, scrolling levels filled to the brim with traps, gimmicks and enemies! 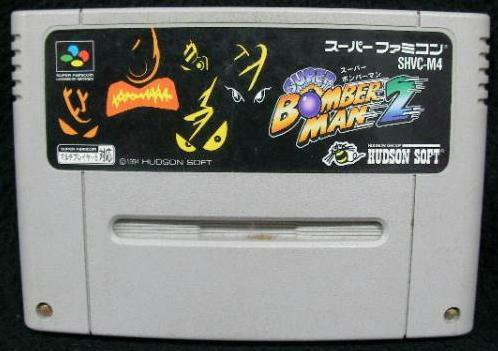 This also serves as the first appearance of the Five Dastardly Bombers, including Pretty Bomber, who'd serve as the token girl of the franchise whenever necessary. 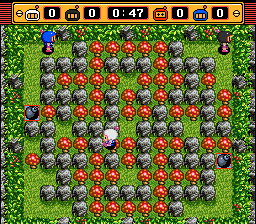 Perhaps more importantly, the Battle Game is polished and boasts new stages and items, and seems to be regarded as the definitive Bomberman experience for most players. 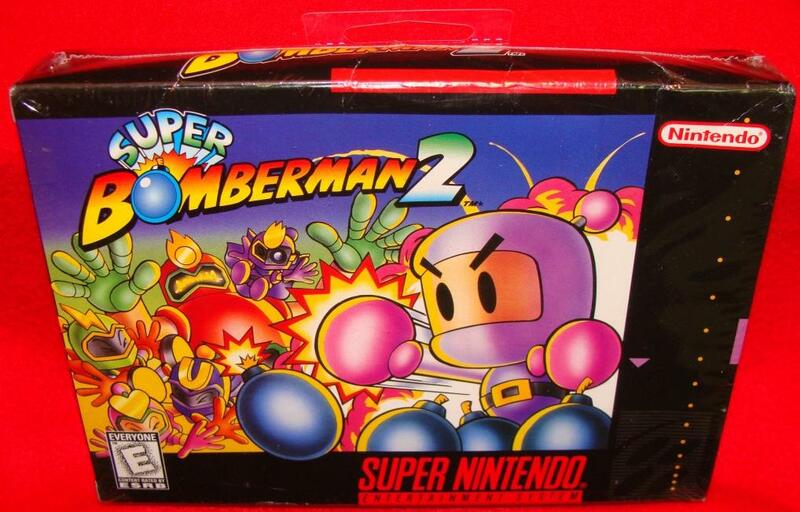 Super Bomberman 2 was later included on the PC compilation Bomberman Collection Volume 2.